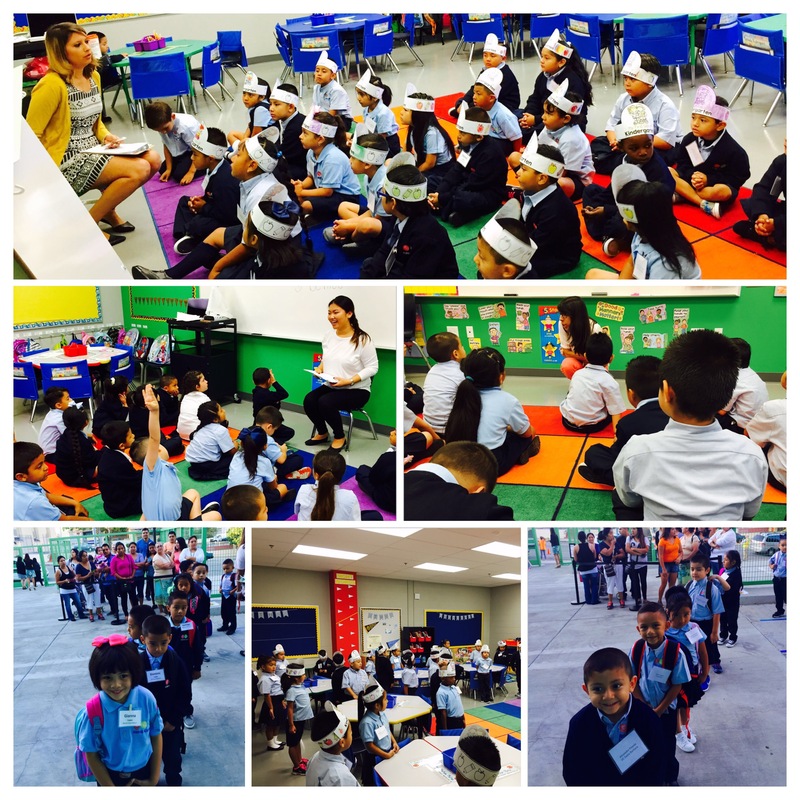 Equitas Academy #3 is Up and Running! 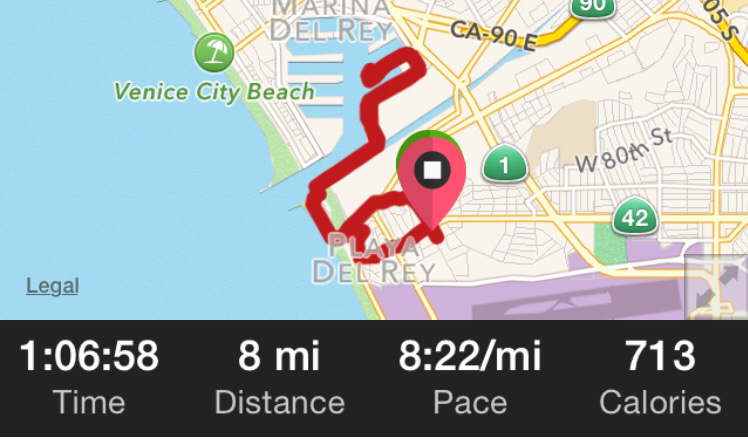 Being the first week of school was no excuse to stop running. It actually helped me find balance, and take my mind off of all things kinder. 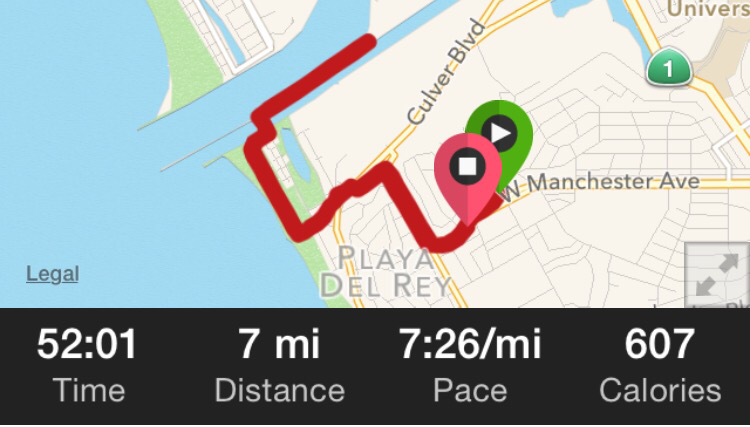 Wednesday night I ran down to the bridge in Playa del Rey and ran 6 x 800. I ran all of them just under three minutes then ran home. It was a tough workout after a long day at school. Thursday night Marta came over and we ran eight miles together. Catching up with the little sister always makes the miles fly by. 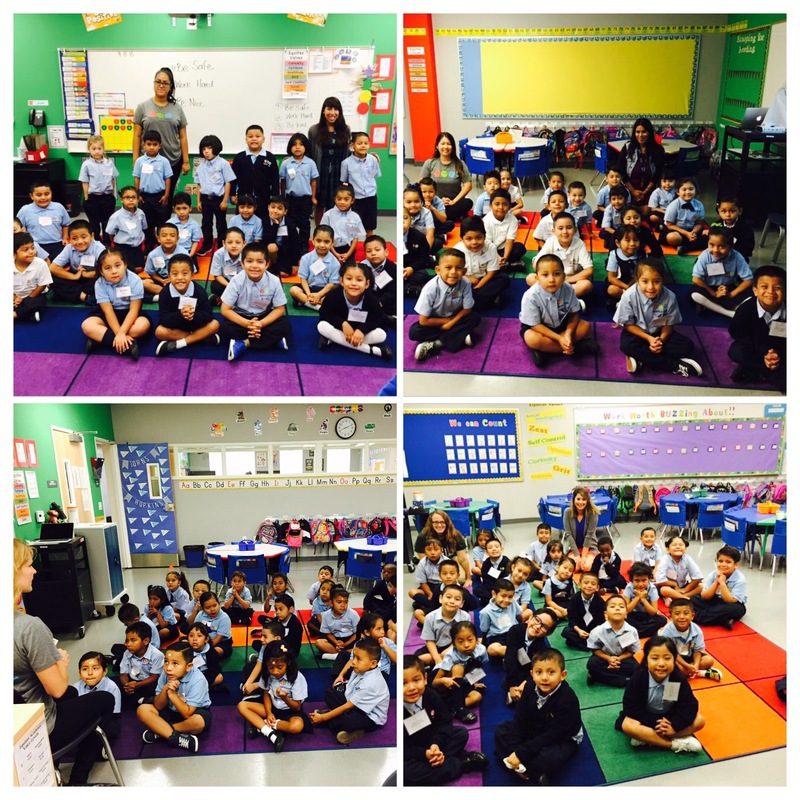 OK, back to school…check out Ashley encouraging her scholars to be brave and speak up. She’s building their confidence. Alaina and Ashley, this is cheesy, but I just want to say I am so proud of you two. 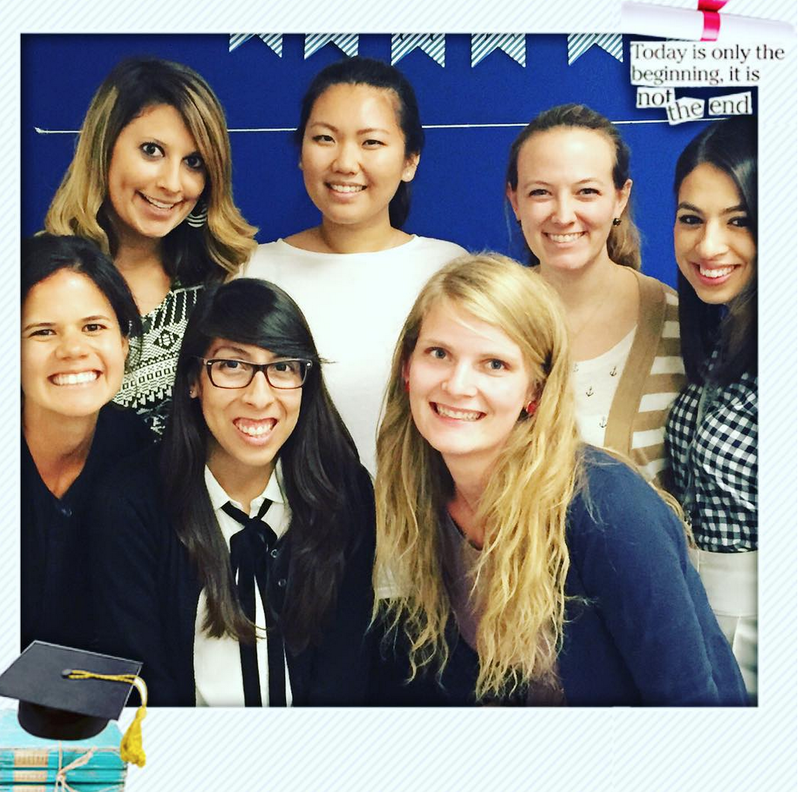 You’ve worked so hard to establish yourself in middle school, and have been really successful fifth grade teachers. 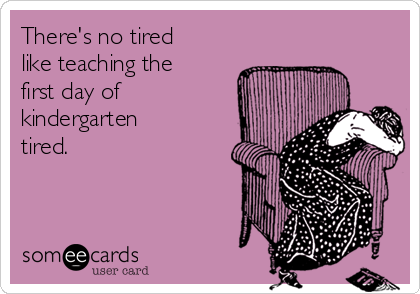 It is so brave of you to venture into the world of Kindergarten. You’re working so hard to learn this new age. You are asking for advice, trying new strategies, and are so eager to learn. I’m inspired by your willingness to try something new, and put yourself out there. You’re helping me as I learn kinder too. Thank you for your patience with me. I don’t say it enough. Thank you. 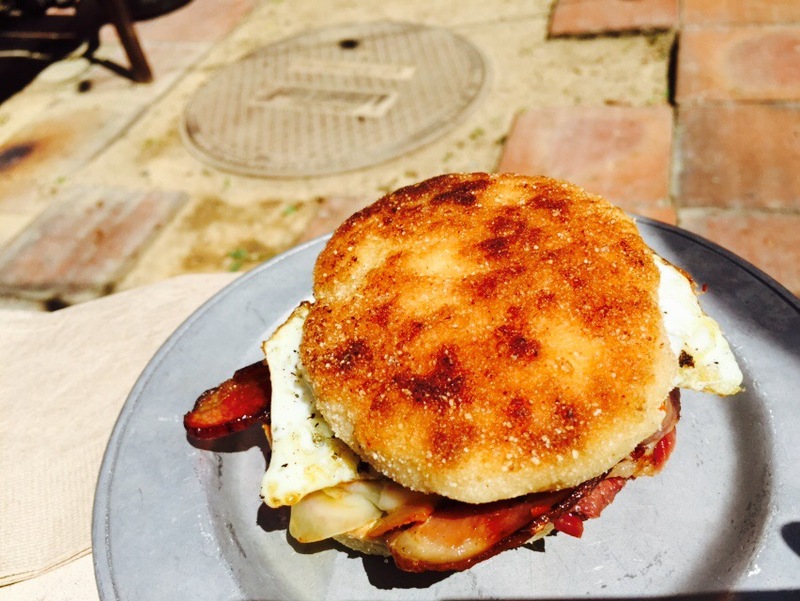 Speaking of food in Venice. Last week we finally made it to Gjusta. Marta and I like doing splitzies so that we can try a bunch of stuff. I still felt so overwhelmed by the options. So overwhelmed that we’re going back tomorrow. 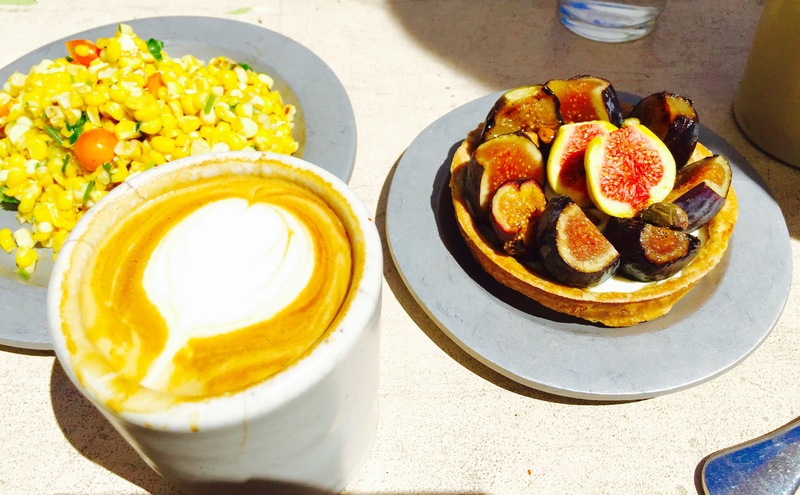 That Cafe Au Lait was one of the best I’ve had…and I’ve been on a quest for the best cup of coffee in LA. 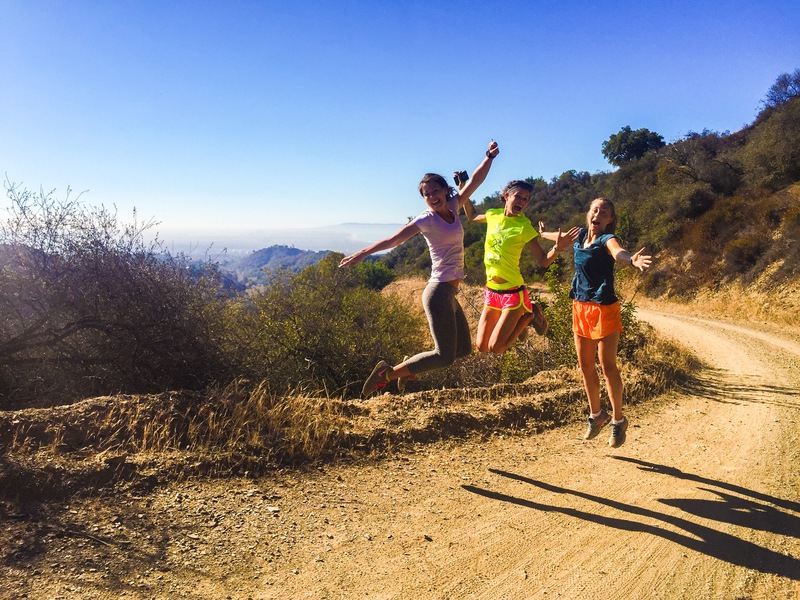 Before the craziness of last week started, I hit up the trails with these lovely ladies. It was so hot. Trail running is no joke. Here we are at Sullivan Canyon. And today is a lazy day of football and laundry. Marta, Ellen and I are running the Santa Monica Classic 10K tomorrow morning, and are having a pool party afterwards. Then it’s back to reality with these awesome women. 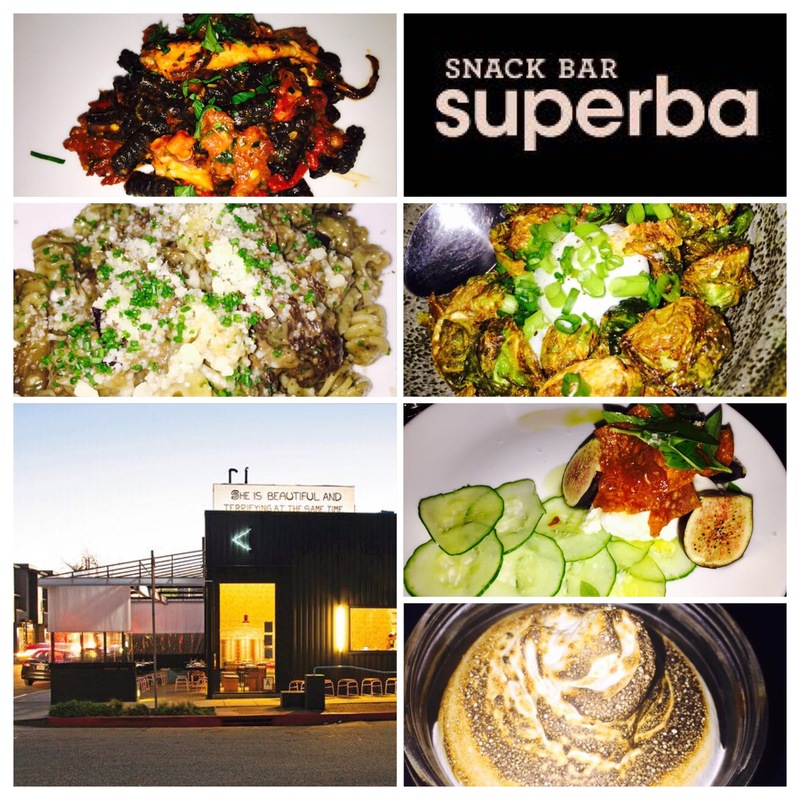 This entry was posted in Education, LA Living, Training and tagged equitas, gjusta, santa monica classic, superba. Bookmark the permalink. ← The Big 2-0…NYC Edition! Cristina, this is such a kind-hearted blog. You speak so wonderfully of your teammates, but you do not speak enough about all of your hard work. You made your dream of opening up a school come true. I am so proud of you and proud to call you my friend. Thank you for having the confidence in me to be a part of your team. After one week of kinder, I am so in love with my job. I cannot wait to learn all of the great things to be an amazing kinder teacher!! Holy (Cheese and Onion) Enchiladas!